Patrick is the Director of Insurance Journal’s Academy of Insurance. As such, he sees himself as the Senior Brand Promoter of the Academy. 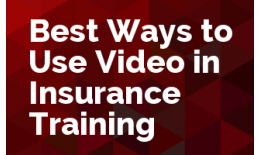 His goal is to help the industry to see the Academy the way he sees it, as a valued partner in the training and development of insurance professionals. 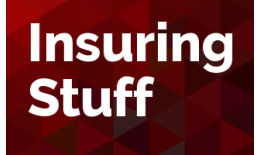 He started his insurance career as a commercial underwriter for an MGA that wrote fire departments, ambulance companies, home medical equipment dealers, and other niche markets. It was there that he also started his journey in insurance education. He designed and implemented a new underwriter training program. From there, he moved to one of the largest Florida-based property insurers to become an underwriter trainer. While there, his role expanded beyond classroom and online training to become a learning consultant. He spent time with his customers to determine their learning needs and develop a plan to meet those needs. AINS (Associate in General Insurance). When he’s not working, he loves to spend time with his family, traveling with his beloved and guiding their adult sons through adulthood. 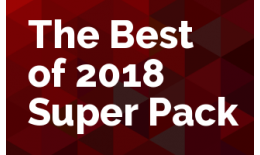 By taking a few tips from the world of risk management, you can build better relationships with your customers. 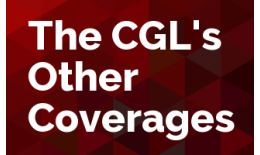 There’s more to the CGL than BI & PD. 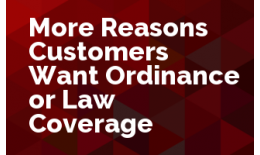 This session will focus on Coverage C (Medical Payments) and the oft forgotten Coverage B (Personal and Advertising Injury). 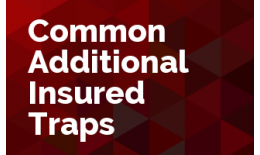 Adding an additional insured is potentially one of the most dangerous transactions in insurance. 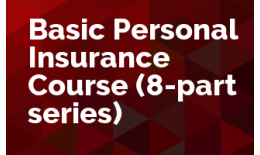 Our Basic Personal Insurance Course is a four-week course in eight sessions designed to provide a new insurance professional with the basics of a career in P&C insurance, focused on the personal lines area in our business. In one hour, we'll take a flyover of the property section of the homeowners' policy. Buckle in. 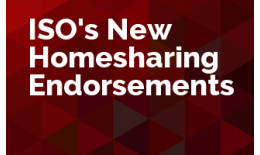 In 2017, ISO made changes to the ordinance or law endorsement. That's reason enough to revisit this form and remind ourselves why an insured would want it attached to their commercial property policy. 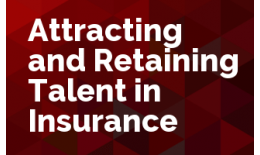 Join us for a video panel discussion about the current talent crisis in the insurance world. 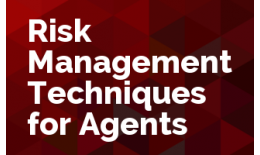 We have gathered three experts in the field (an insurance educator, a talent management executive, and a college risk management program director) to discuss how to find the right talent and once you find them, how to keep them on your team.